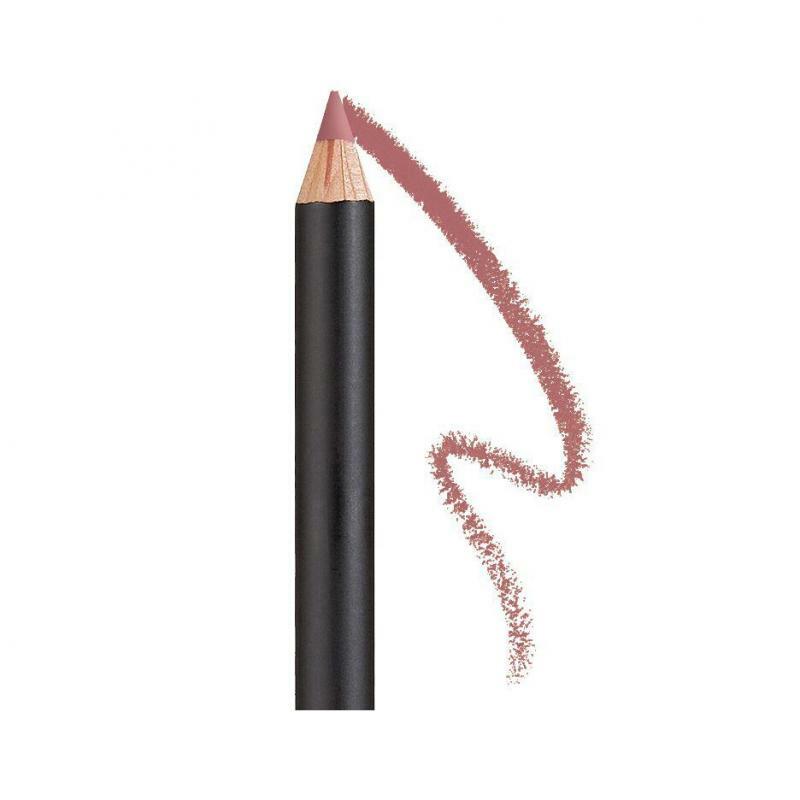 Soft Lip liner pencil. For neutral skin types. Keep your lipstick where it belongs. This Luxurious non-transfer formula prevents feathering and helps maintain lip color throughout the day. Wear under lipstick or with gloss for a longer lasting finish. Dermatologically tested. Soft Lip liner pencil. Wear under lipstick or with gloss for a longer lasting finish. Dermatologically tested.